I’ve had some lovely sardine salads made by a friend. I’ve always wanted to try grilled sardines, but I think Mike wouldn’t be having that. They do have a distinctive fishy taste. Probably one of those things you may need to try a few times. But they can be quite delicious. Would love to try some new and exciting kosher rescipes………..love sardines. Sardines are delicious! Thank you for this giveaway! What a great looking book. I would love to try out some of the recipes! 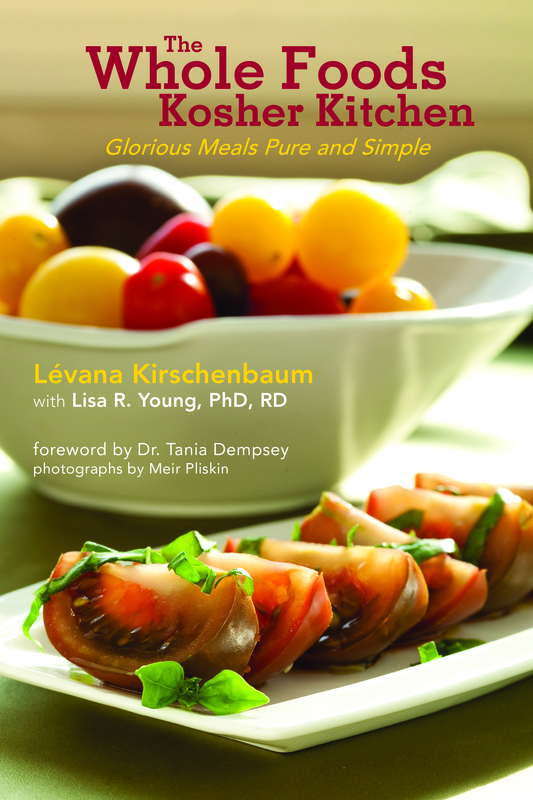 We are trying to eat healthier, so I’d love this book!!! I would love to win this book! Thanks for a great giveaway! I’d love a chance to get my hands on that book!!!!!! I’ve recently been diagnosed with Celiacs. Your blog has been a great resource for gluten-free recipes. Looking forward to making the Sardine salad tonight! I need more budget friendly, healthy, and gluten free recipes! I love sardines but never thought about using them in a salad. I may have to give that a try. Would love to win this cookbook. 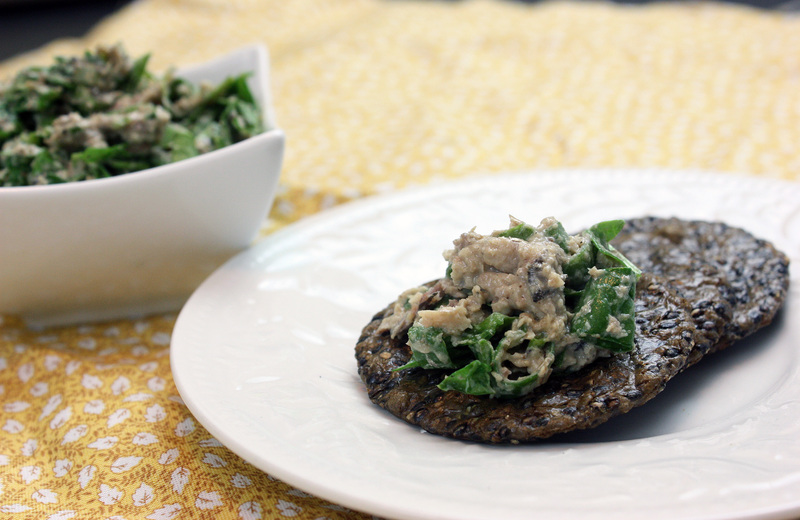 I’ve been looking for a way to use sardines that my husband would like. This might do it. Would love to win the book! I’m making that as soon as I get my hands on some sardines! No dairy, no eggs? And I just made some really HOT sauce with a BUNCH of serrano peppers. Yeah. Excellent Cookbook! I highly recommend it!